Mobile learning or M-learning as it is also known, is the new way to learn English, so is this method of distance learning popular or is it just a fad. So the question is, is the tablet, smart phone the new learning device for students all around the world, You Bet! 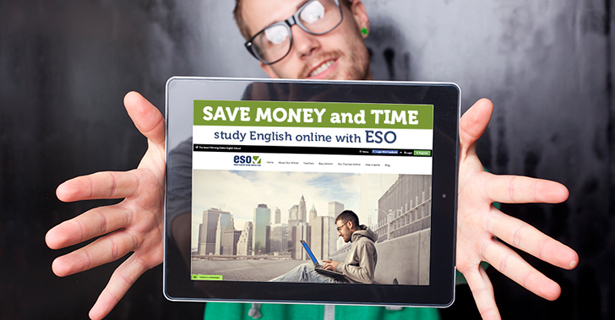 English study online like many other schools online have made their platforms mobile friendly, so whether you want to learn on a computer or a smart phone or even a tablet, it is now possible. The list is endless and more and more students are turning too mobile learning. Well let’s face it, as mobile devices are growing technically and more and more people are using them for more than just making a call to their Mother, mobile devices will be, I have no doubt, the learning method of the future. So, why spend a lot of money enrolling at a business school, language school or any School for that matter, when you can learn via your computer or mobile device at a fraction of the cost? Job Skills: But All I Can Do is Read! Why Is It So Difficult To Learn Correct English Pronunciation? When is a question tag a question tag?